A refined take on a traditional flat profile. Our 2 1/8 flat features a raised outer lip that gives this profile additional depth. 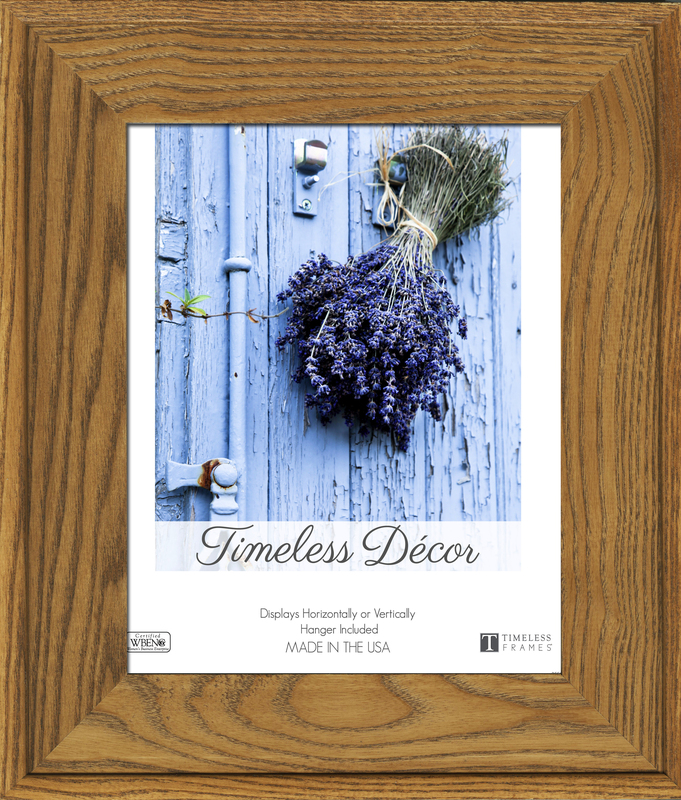 The wood grain, clean color, and depth allow this basic frame to stand out in any décor. This frame is made of solid wood.